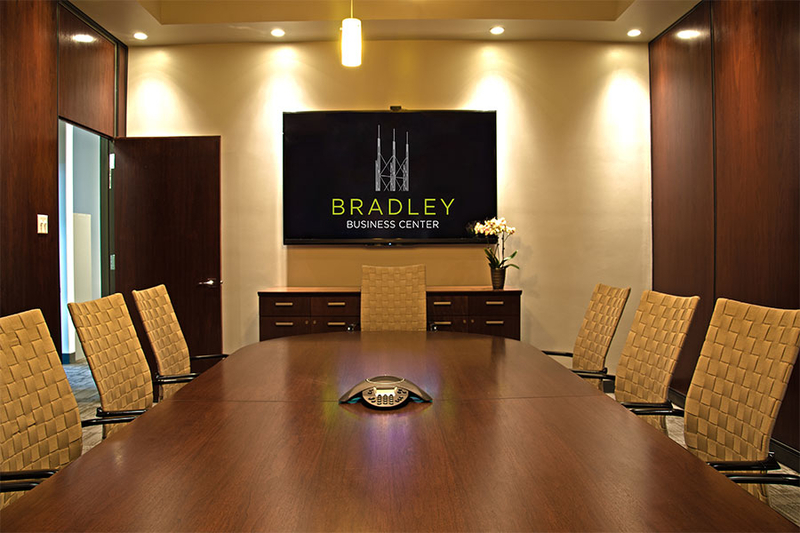 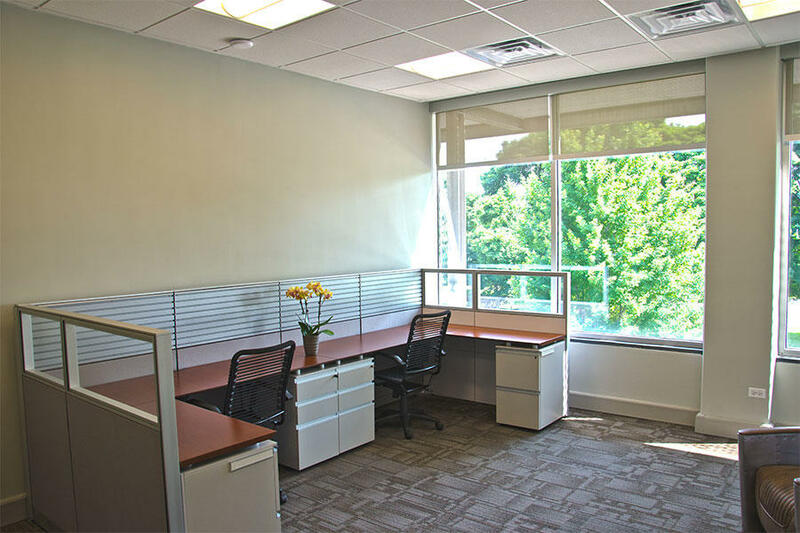 Our brand new ready to move in to shared offices were once the offices for executives of a fortune 500 company. 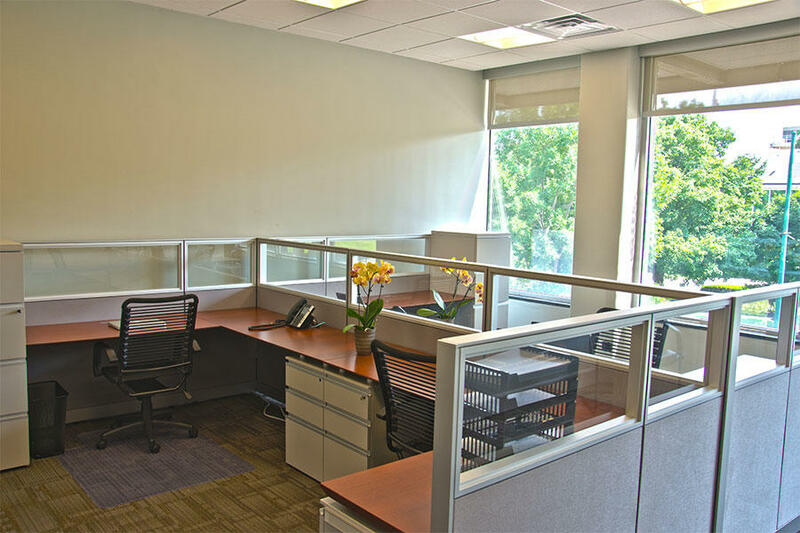 Offices range from one to four (1-4) persons and all come equipped with phone, internet, desks, chairs and filing cabinets. 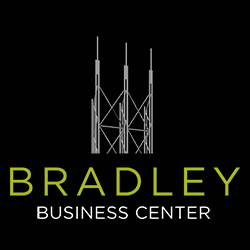 Parking is available on site along with other building amenities such as a fitness center and roof deck- in case you want to host an event for your clients!